Regardless of the size of your fleet, association membership is a good fit for your business. 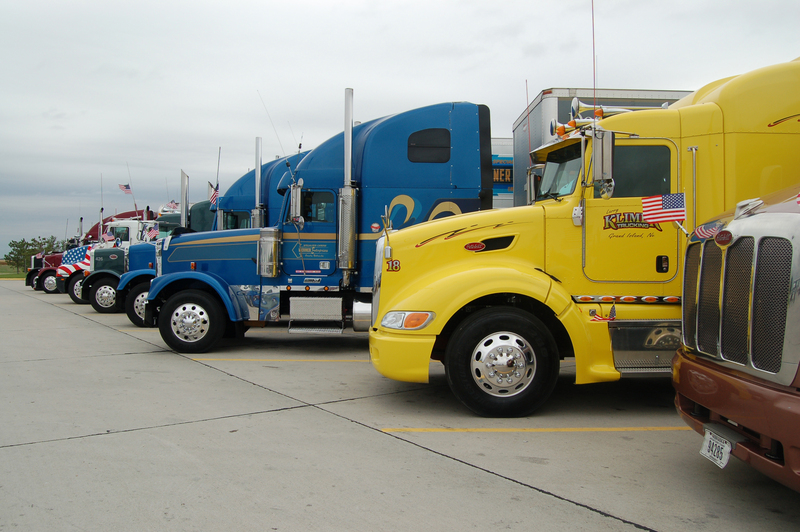 The American Trucking Associations (ATA) is dedicated to driving trucking’s success on the national level. ATA members work together across state lines to shape policies that advance industry safety and profitability. Learn more about how you can be an active participant on national policy committees that deal with the environment, highways, intermodal issues, labor and human relations, taxes, safety and more.